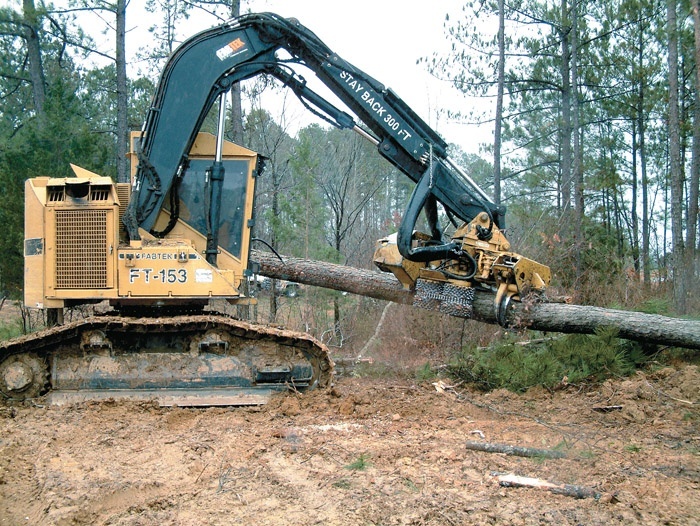 Timber Harvesting’s May/June issue spotlights Louisiana’s Perforex Forest Services, which is being watched by both loggers and wood procurement organizations as it ramps up to its objective of operating 24/7. Perforex chose a hybrid CTL harvesting method and equipment made by Deere, Waratah and Timberjack. 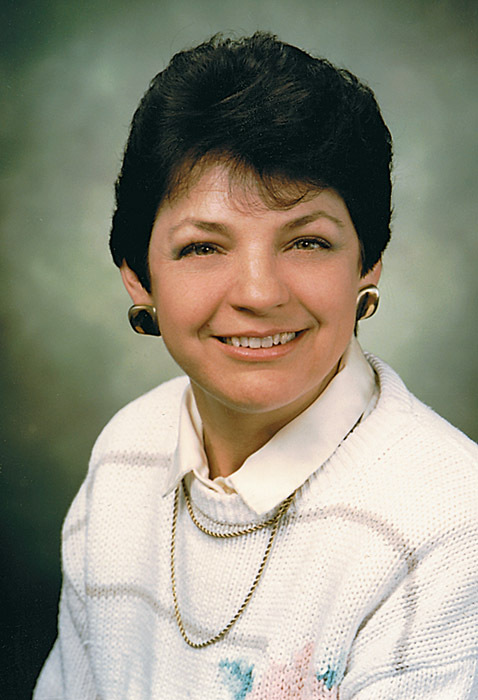 Also featured are Virginia’s Fauteux family, who are well known for their high-level work ethic and dedication, and Maine’s Pelletier Forest Products, which has built itself into a versatile logging and trucking operation. 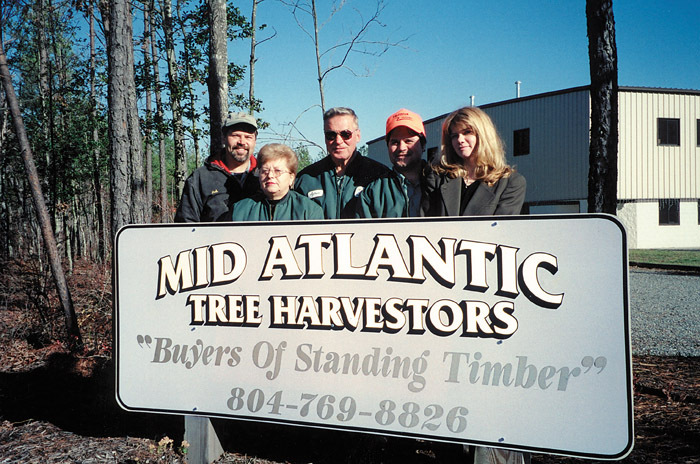 Mississippi’s H&P Timber Co. is highlighted for switching to CTL, which they see as sustainable logging’s future. 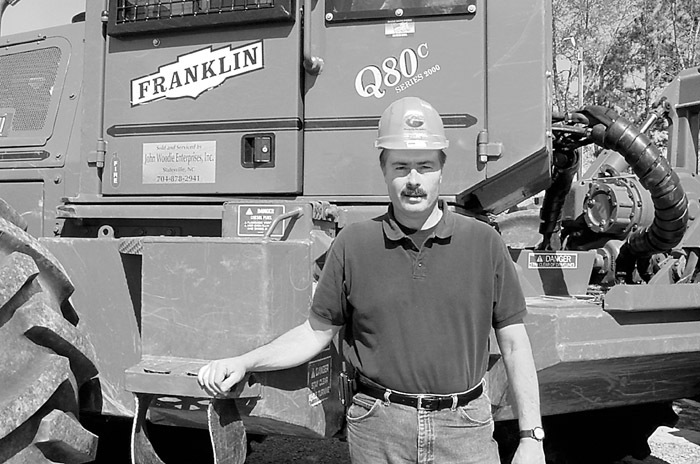 Ever since they relocated from New Hampshire and started their Virginia logging company in 1991, members of the Fauteux (fo-toe) family have been known hereabouts for their high-level work ethic and dedication. Lately, they’ve gone against the grain. Few logging/trucking companies in northern Maine are as versatile as Gerald Pelletier, Inc. 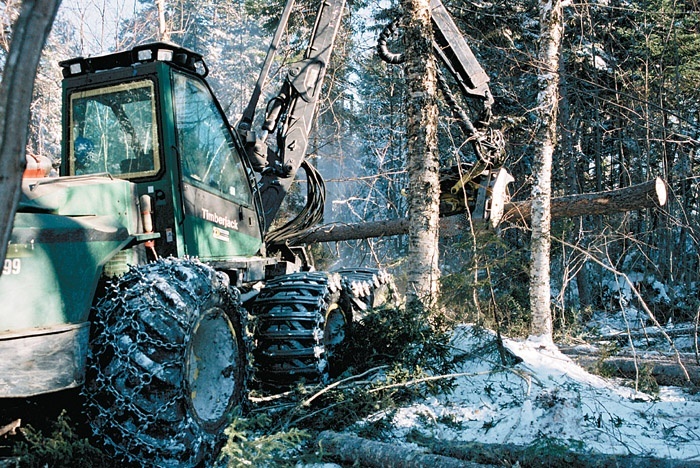 Conventional machinery and cut-to-length harvesting operations are spaced throughout the northern woods, operating out of two base camps—a large one at Fifth Saint John Pond in western Maine and a smaller camp in the Telos area, near the Allagash Waterway, northeast of Fifth Saint John. Leaving conventional logging methods to go with a cut-to-length (CTL) regime is an issue on the minds of more loggers these days. 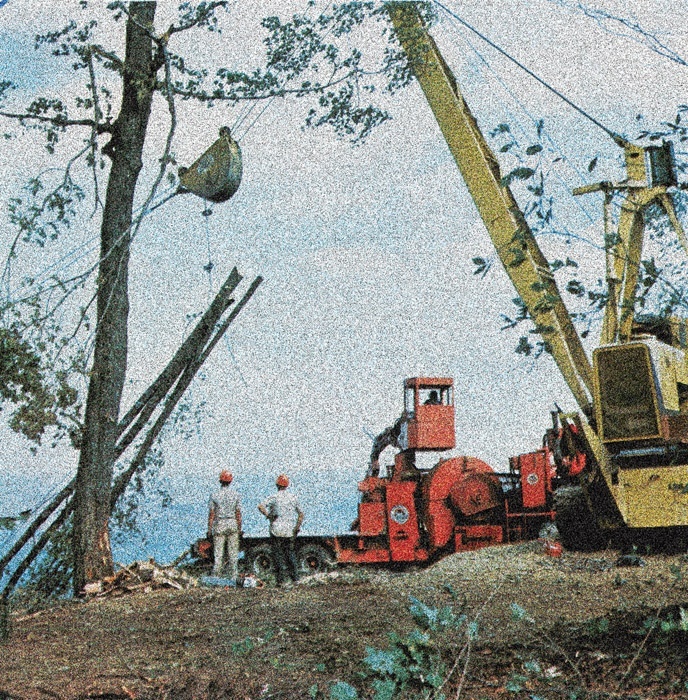 It was this same issue that Marshall Prince and Bob Henson of H&P Timber Co. here started to consider almost immediately after launching a conventional logging crew in 2001. It is interesting that your article “Logger’s Co-operative: New Twist in Minnesota” (Wood Tick Trail, January-February 2004) didn’t include any input from the Associated Contract Loggers and Truckers (ACLT). We know you did talk at length with our board president, John Croatt, but chose only to include your interview with the Birchems. 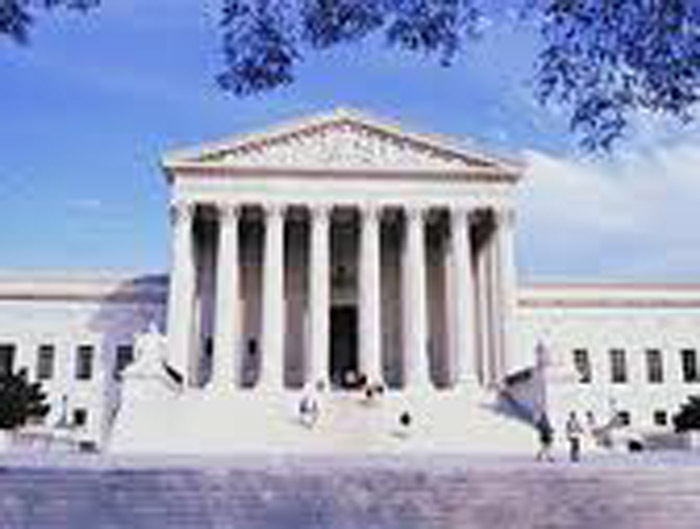 A federal district court judge in South Carolina has granted class-action status to a lawsuit in which several South Carolina landowners are pressing claims that IP’s Quality Supplier timber procurement program included anti-competitive practices such as price-fixing that caused them to lose timber revenues. 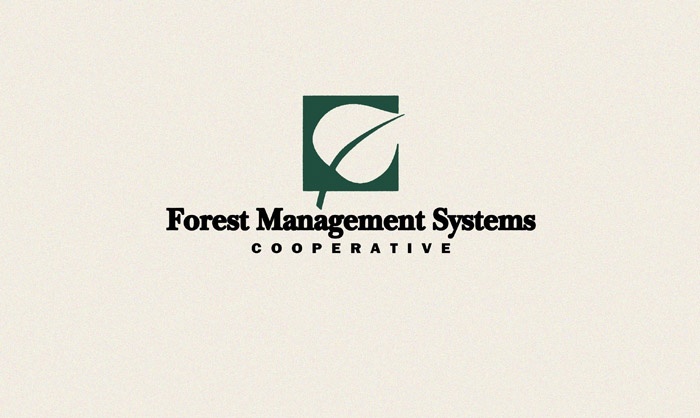 Doug Duncan has resigned from the North Carolina Forestry Assn. 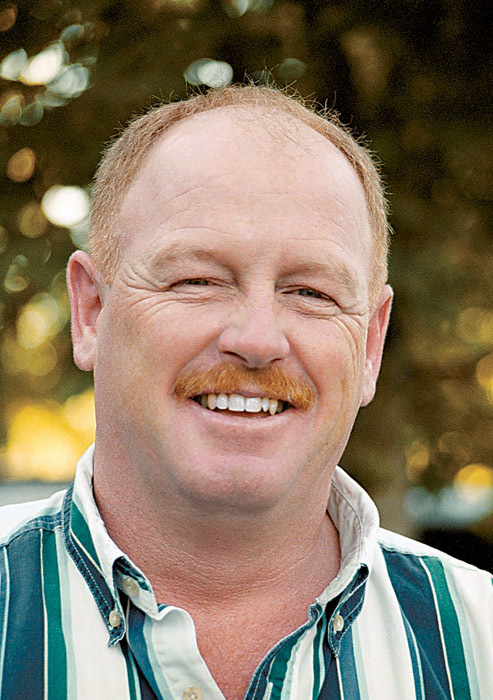 (NCFA) to join John Woodie Enterprises as Regional Manager. He is responsible for the store at Goldsboro, Woodie Enterprises’ newest, in eastern North Carolina. The advance of technology in today’s logging equipment is rapidly expanding the skills needed for forest workers to perform efficiently, productively and in an environmentally responsible manner. This is particularly true with the CTL system. Mill-owned and/or controlled logging crews dominated the woods from East to West for decades, beginning in the 19th century and continuing well into the 20th. Mill towns, remote logging camps and vast company-owned timber tracts were the rule for generations. We have all heard the statement, “The hardest thing about change is change itself.” I will concur that it is indeed “hard to teach an old dog new tricks.” However, we are operating in a new environment, an environment that we now refer to as the global economy. Soloco LLC introduces the Bravo mat system, a temporary surface for access and staging over soft soils and delicate surfaces. 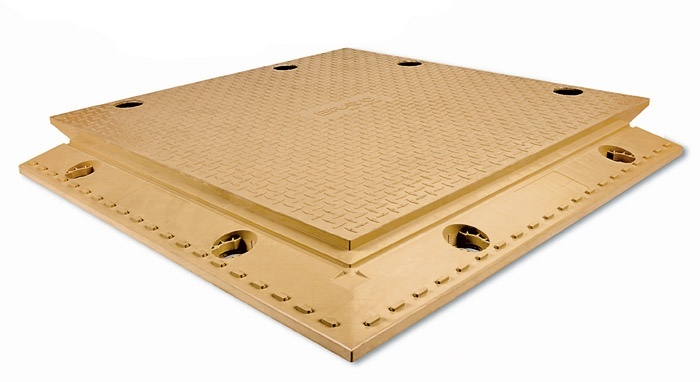 Bravo mats are lightweight and durable, made of a thermoplastic formulation that can be configured in multiple patterns. Can Northwest Forests Be Protected From Future Mega Fires?